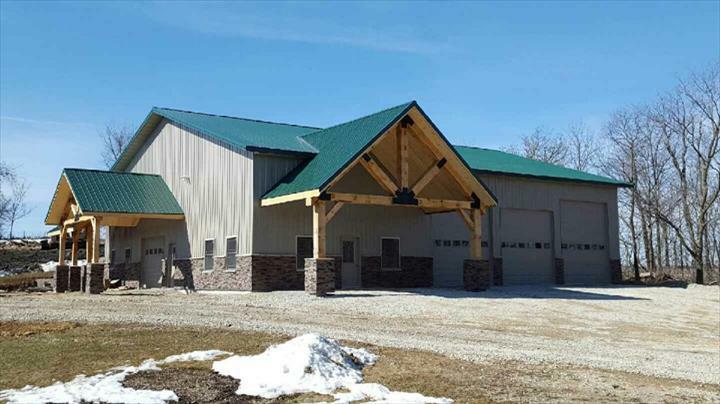 Ashbacher's Building Supplies, L.L.C., in Waukon, IA, is the area’s premier supplier of lumber and building supplies since 1975. 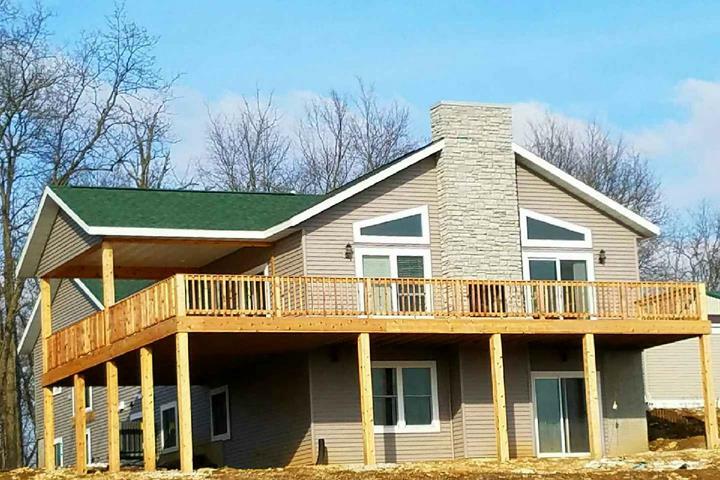 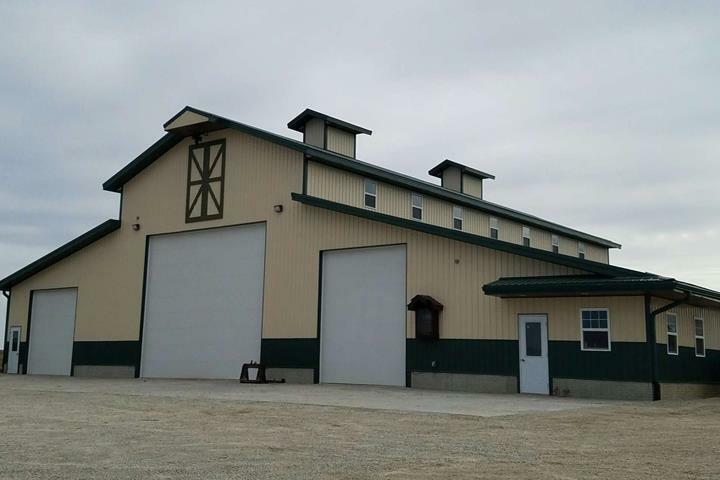 We offer free estimates and free delivery on everything you need for pole barn construction, remodeling projects, roofing and new home construction. 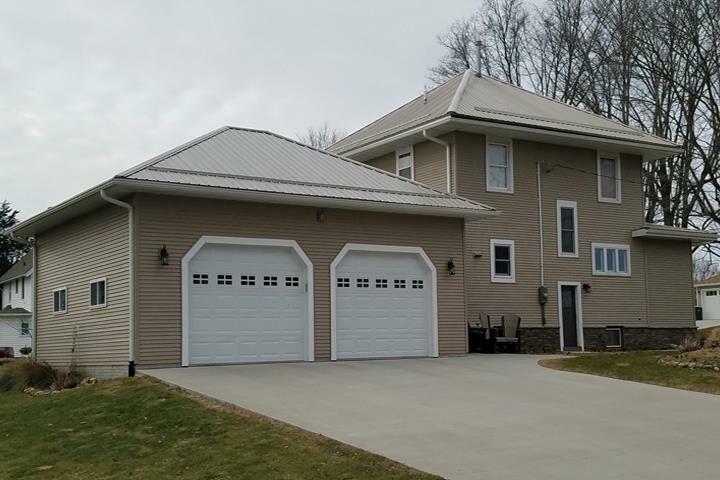 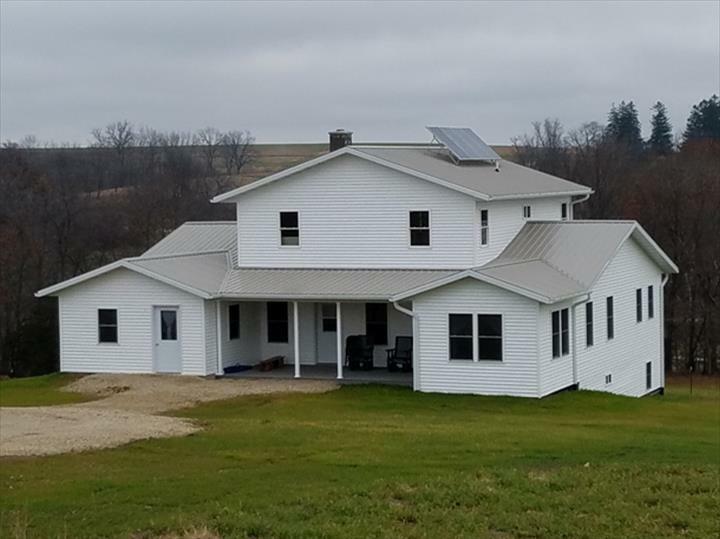 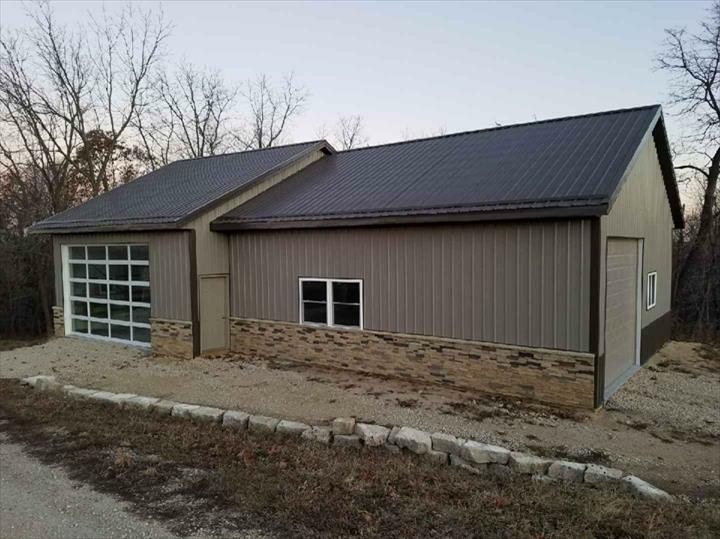 We carry major brands such as Central State Steel, Royal Vinyl Siding, Masonite Doors, Alliance Windows and more, and we serve all of Allamakee, Winneshiek and Clayton counties. 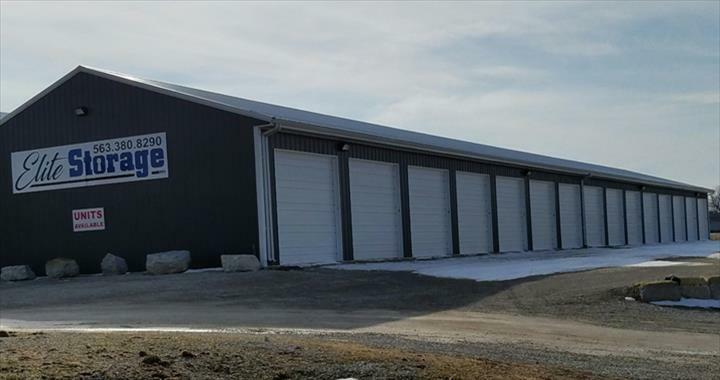 Visit Ashbacher's Building Supplies, L.L.C., in Waukon. 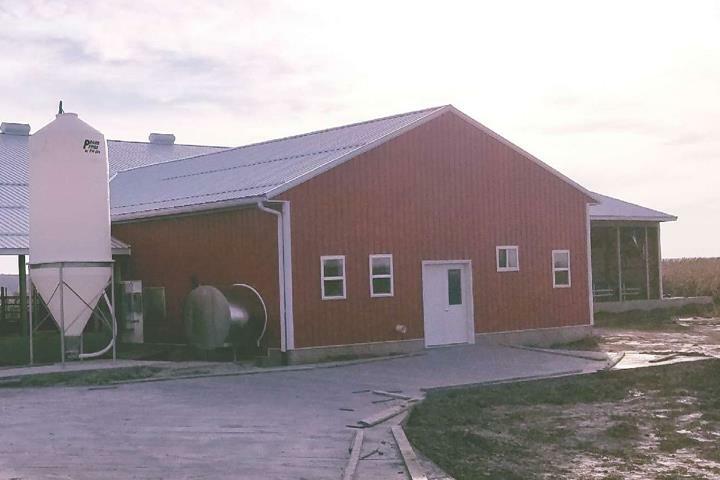 Second Generation, Family Owned and Operated. 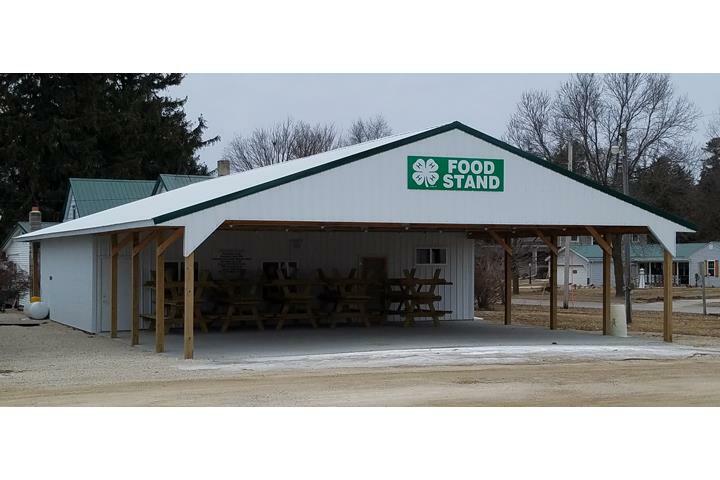 Established in 1975. 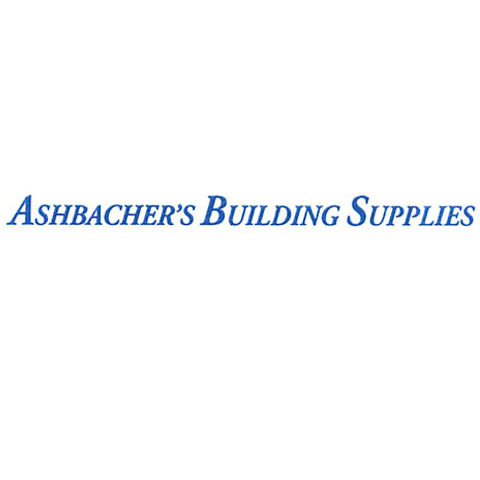 Ashbacher Building Supplies, L.L.C. 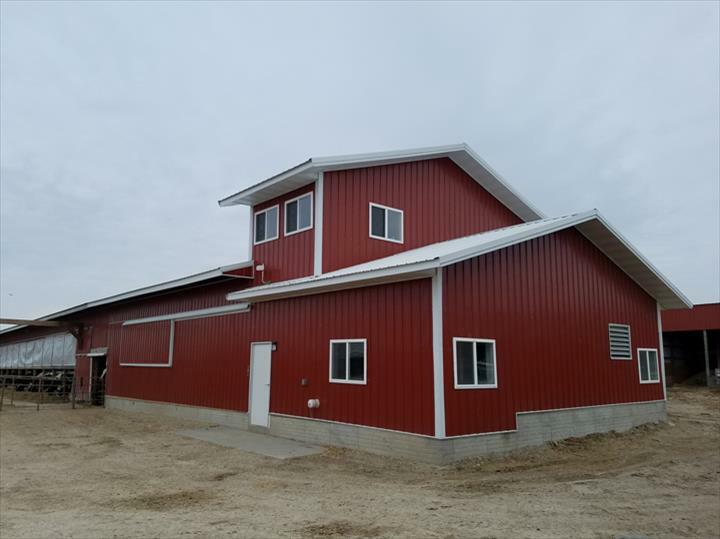 is proud to serve our local area which includes Allamakee And Northern Clayton Counties, Winneshiek, Marquette, McGregor, Prairie du Chien, and 35 Mile Radius. 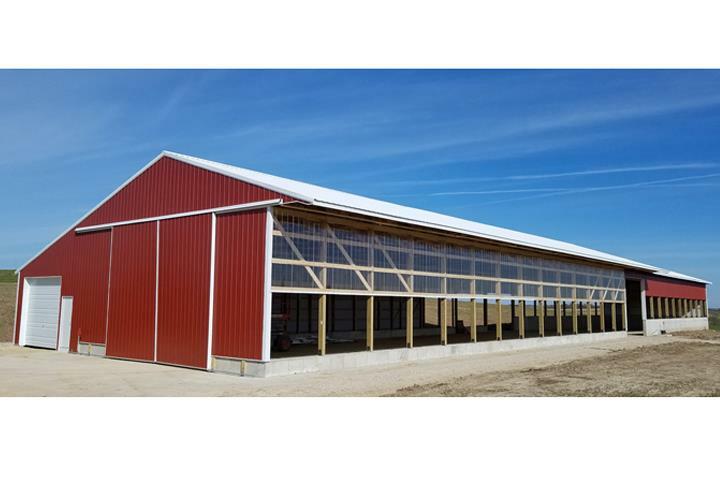 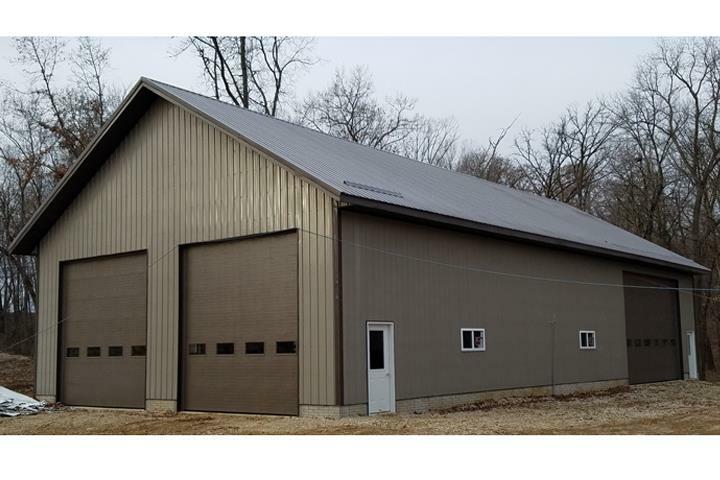 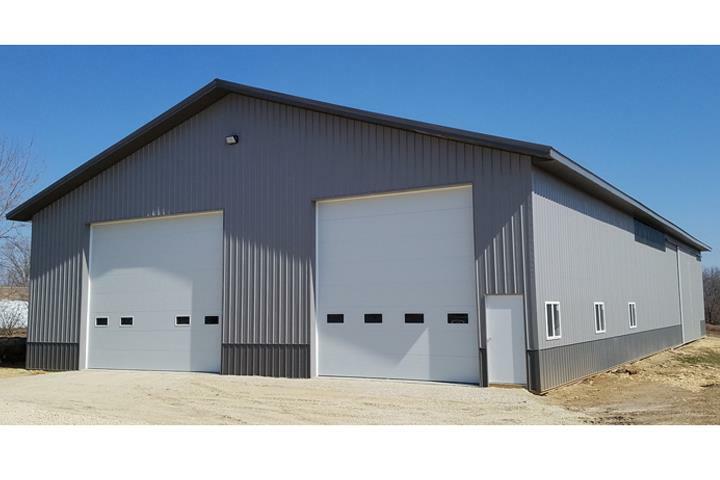 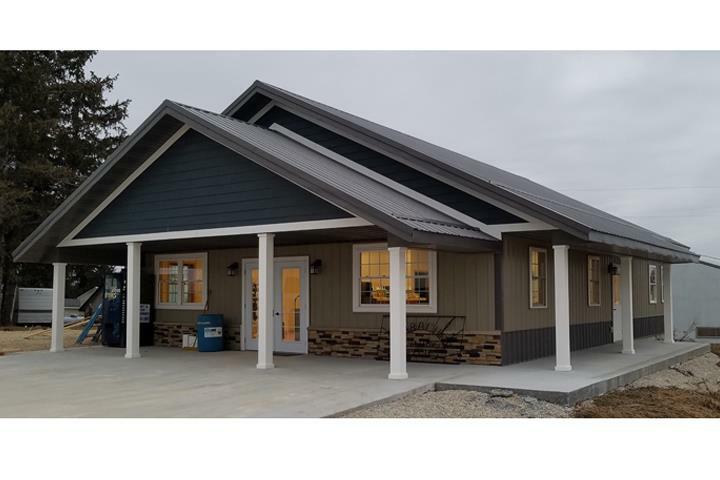 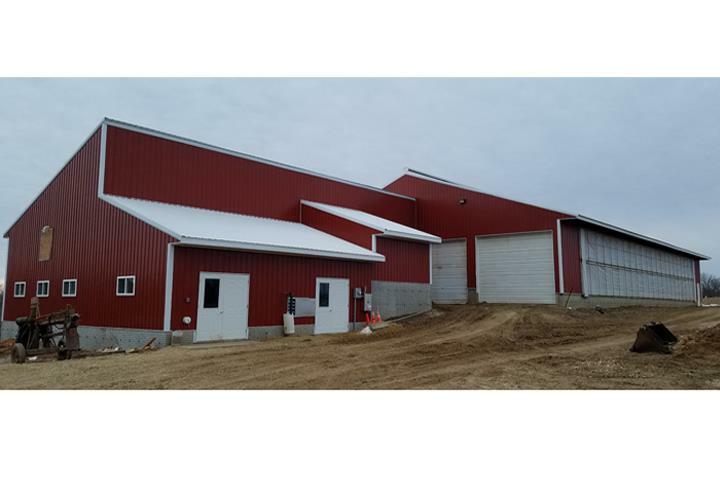 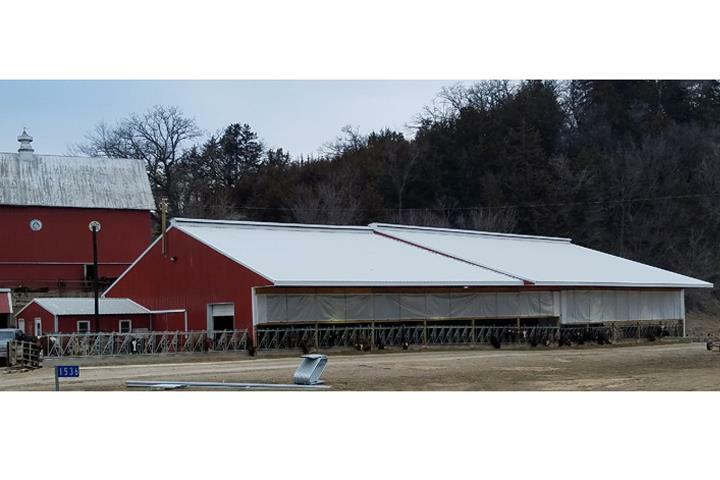 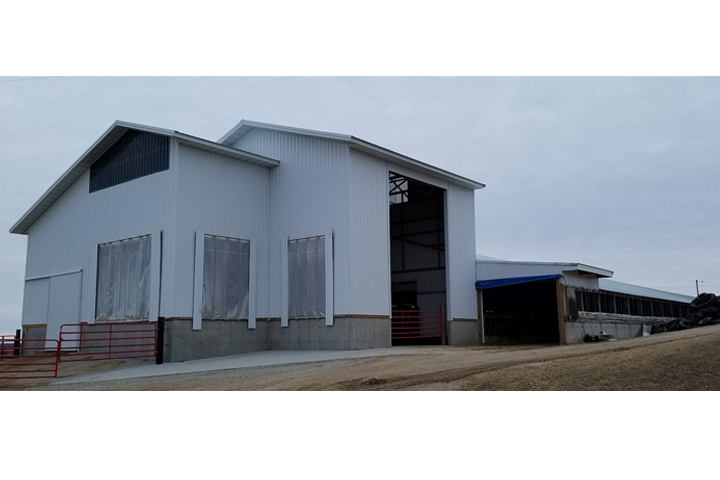 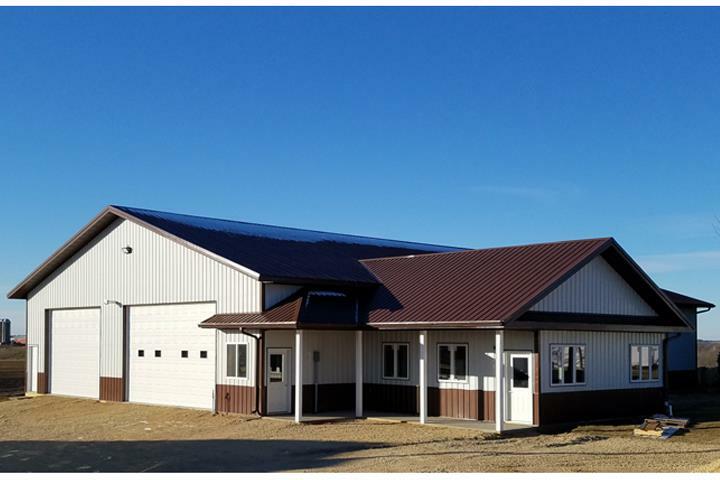 We specialize in Material Supply, Pole Barns, Farm Buildings, Houses, New Home Construction, Insulated Shops, New Roofs and Tear Offs, and Free-Stall Barns since 1975.